Advent calendars are a fun way to countdown to Christmas. Every day, you open a new box and get a small treat or toy. You know who else loves toys? Geeks. These calendars are perfect for everyone in your geeky family. The LEGO Group is an innovating pioneer in geeky advent calendars. 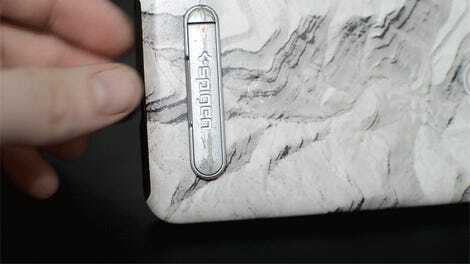 The company makes several of them. This Star Wars-themed calendar includes a minifig, ship, or droid every day. 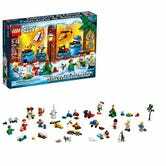 The LEGO City and LEGO Friends calendars each have holiday-themed figures and small sets that fit in with their corresponding lines of related LEGO sets. No matter which one you choose, you still get a few hundred LEGO bricks that you can add to your collection. 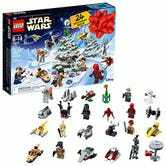 Prices vary, as they usually do for LEGO sets, based on the number of bricks included, but the calendars are usually in the area of $30-40 each. Funko Pops are a staple of most nerdy homes, and few franchises are quite as merchandise-friendly as Harry Potter. Put them together and you get this Wizarding World advent calendar. Each door includes a small Funko figurine of a different Harry Potter character. 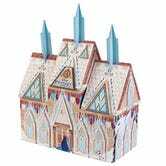 The box itself has a Hogwarts background that can make a nice playset for you to play with your kids. Advent calendar surprises aren’t really meant to be elaborate or expensive, but rather simple and pleasant. These Game of Thrones-themed calendars fit that bill just fine. 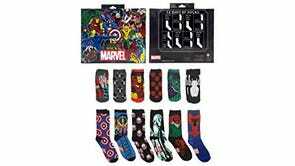 Each calendar—the company sells one for men and one for women—comes with twelve pairs of socks. If you and your partner are both into the show, you can take turns opening your calendar and cover all 24 days before Christmas arrives. Plus, it’s a more interesting way to replenish your sock drawer than picking up a twelve pack of bland black socks again. Disney’s Tsum Tsum plush collectibles may have gotten their start in Japan, but in recent years, they’ve filled shelves in every Disney store, online shop, and theme park. The Tsum Tsum advent calendar comes with a whopping $105 price tag if you buy it from Disney, but it also comes with 25 Tsum Tsums, which normally go for $6-8 or so each. The price tag will likely scare away anyone but the most die-hard Disney fans, but for collectors, it’s a bargain. 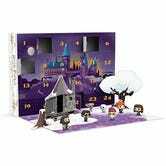 If you’d rather save money, you can still get your Disney fix with this calendar featuring figurines from animated movies, a Frozen-themed calendar in the shape of the Arendelle castle, or even calendars featuring Disney-themed socks for both men and women. The holiday season may be coming up, but Marvel season is year-round, and you can take your pick from several superhero-themed advent calendars. This Marvel comics-themed calendar features a more traditional piece of chocolate for each day leading up to Christmas. The company itself sells the surprisingly common sock-oriented calendar. 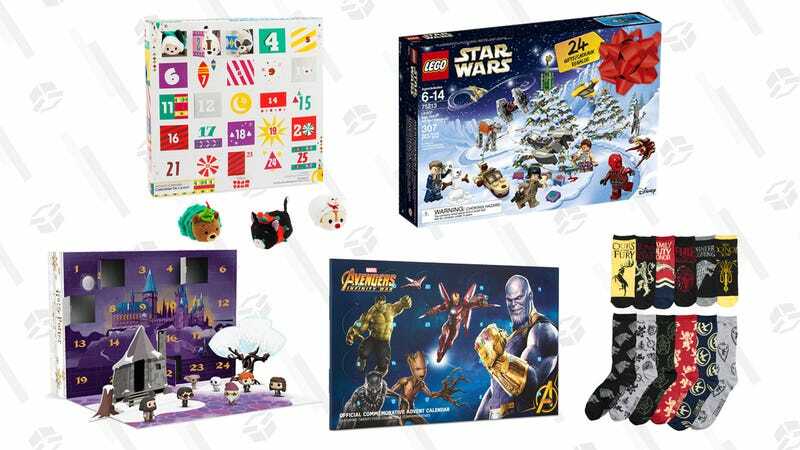 If you really want to get fancy, UK retailer Zavvi has an Infinity War advent calendar with a collectible coin for every day of the month before Christmas. At 24 coins, that should be enough for roughly 4% of the characters in the movie.